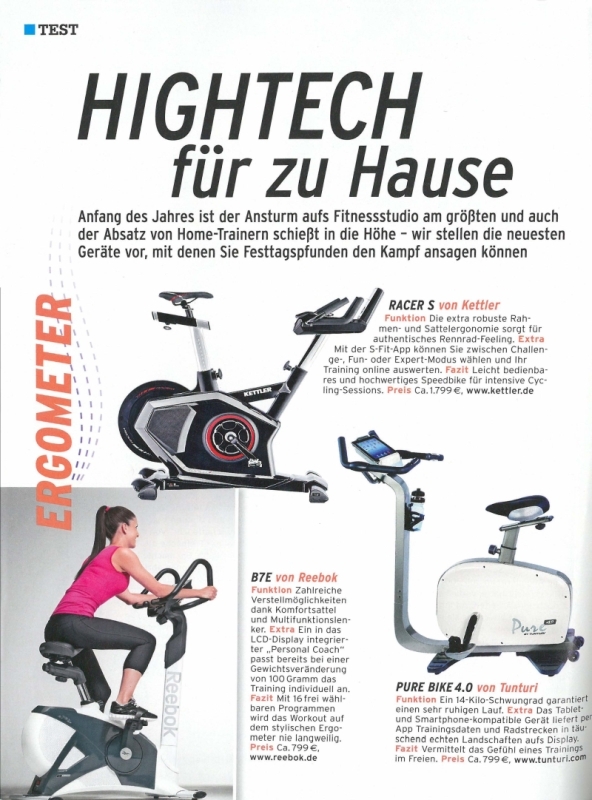 „Aquon Pro of FINNLO is a rowing ergometer, which is used by rowing world champion Urs Käufer for training. The on-board computer always provides a good overview. Conditions those are similar to a professional rowing boat. 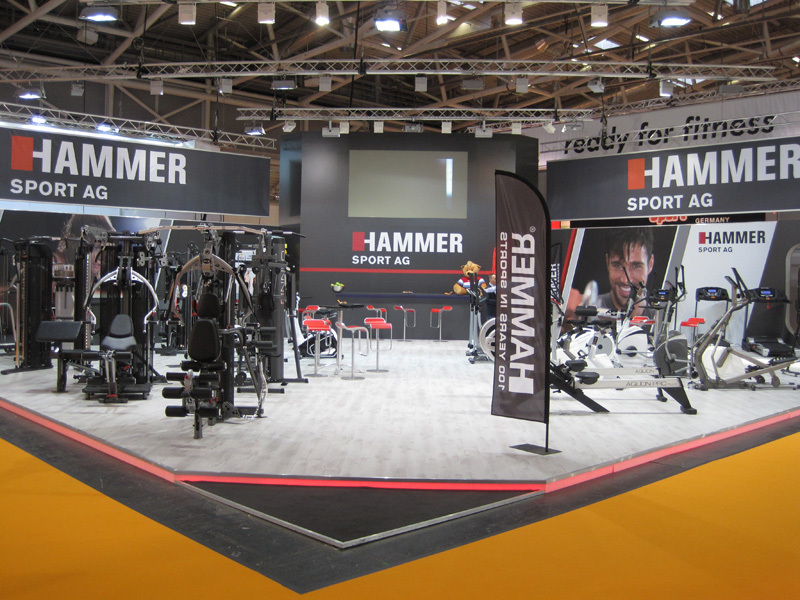 This brand is the premium series of fitness specialist Hammer from Germany. The company merchandises its professional products under the name FINNLO - including sports equipment from cardiovascular and strength sections. 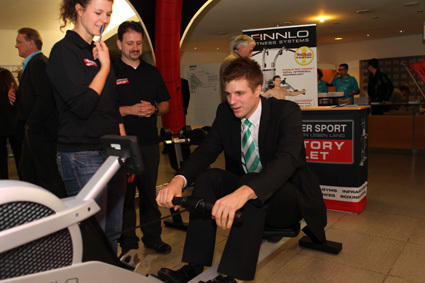 A rowing ergometer, as the mentioned equipment, can train both areas. It is suitable for improving endurance and strengthens 80 percent of the muscles at the same time. Even professional athletes, such as the rowing world champion Urs Käufer uses such sports machines to stay in shape especially in wintertime or even increase the performance level. 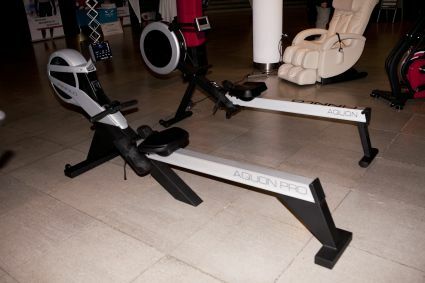 According to the professional rower, the device has several features that provide an extremely realistic rowing feeling. That’s realized, for example, due to the arrangement of the footrests and the seat, because that is almost identical to the professional rowing boats. 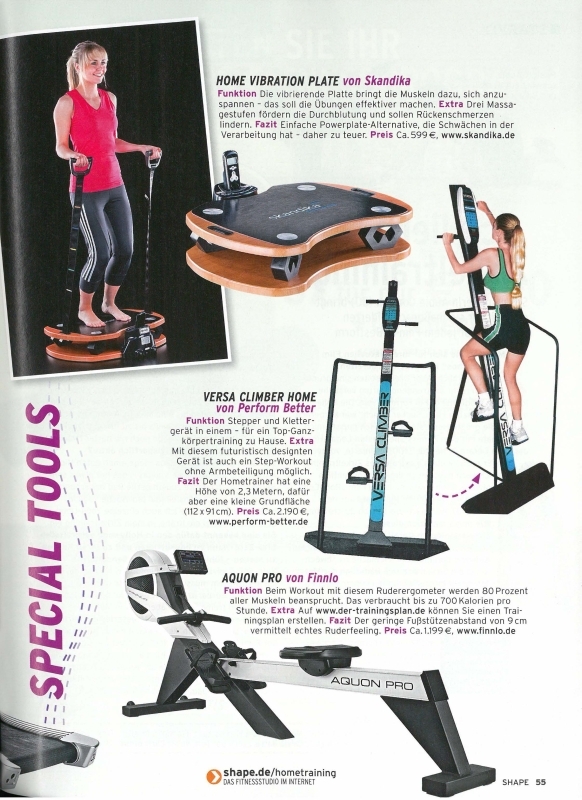 The sports training device has a computer that is continuously inclinable. So you have a good view on the LCD screen from any position - no matter what body size. Due to the black backlight and the blue digital display you keep track even in dim light conditions. With the training computer many exercise programs can be run. These include a number of fitness programs, contests against the computer or interval programs. 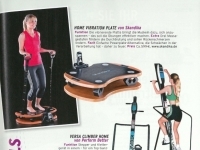 Due to the extra long strap, the rowing trainer is suitable for athletes with a height of 1.46 meters to 2 meters. Even at maximum load, there is enough space - the rowing machine carries a body weight of up to 150 kilograms. 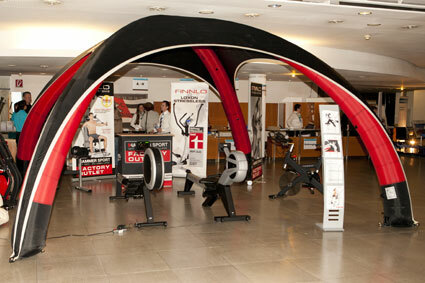 For mounting the ergometer an open space of 249 x 51 x 98 inches is required. 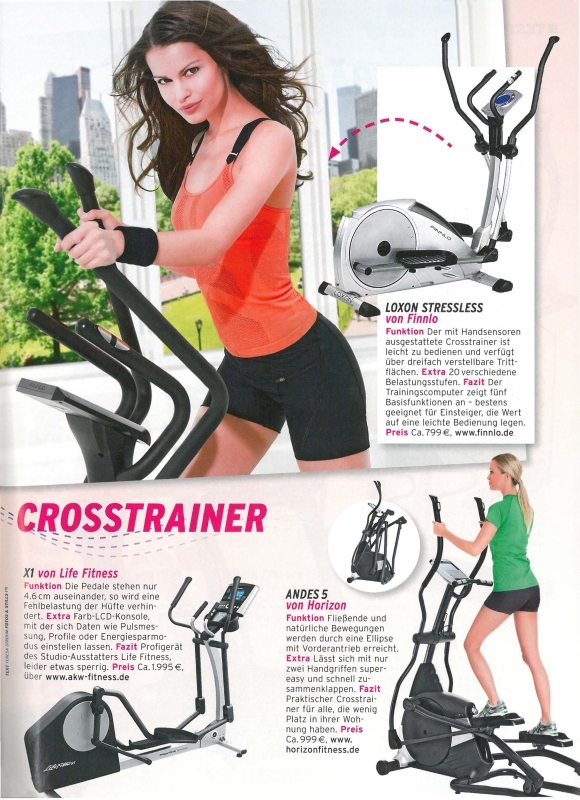 The rowing machine has yet not been proofed by trade magazines, so unfortunately there are no reviews available. Even looking for reports, written by users, is without avail. However, products of the same manufacturer mostly got good grades in the past. So it’s assumed that this device can also convince in practice. In addition, it is recommended by professional athletes who even train with it. I was searching for a rower fulfilling my ambitious fitness goals. It should be of high and lasting quality. After comparing Finnlo with Concept2 the decision fell on the Finnlo-rower. The main reason was the ergonomic, comfortable and smooth running rowing seat. The “rowing-feeling” is sensational, it feels like gliding on real water. Right after starting the dynamic rowing cycle you will find your rhythm very fast and so enjoy it even more. The computer display is easy-to-read. The race-program against the computer is a real challenge. You can forget the time during sportful training sessions. The resistance control right at the rowing handle is superb, so intensity can be reduced or increased without interruption of the rowing process. The heart rate measurement works just perfect with my Polar belt. Perfect for ambitious athletes. 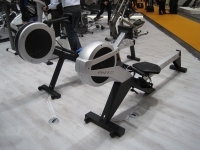 I am totally satisfied and can only recommend this rower to anybody valuing high quality. Superb device is fun and ultra-silent! Of professional gym-like quality, very recommended!!!!! 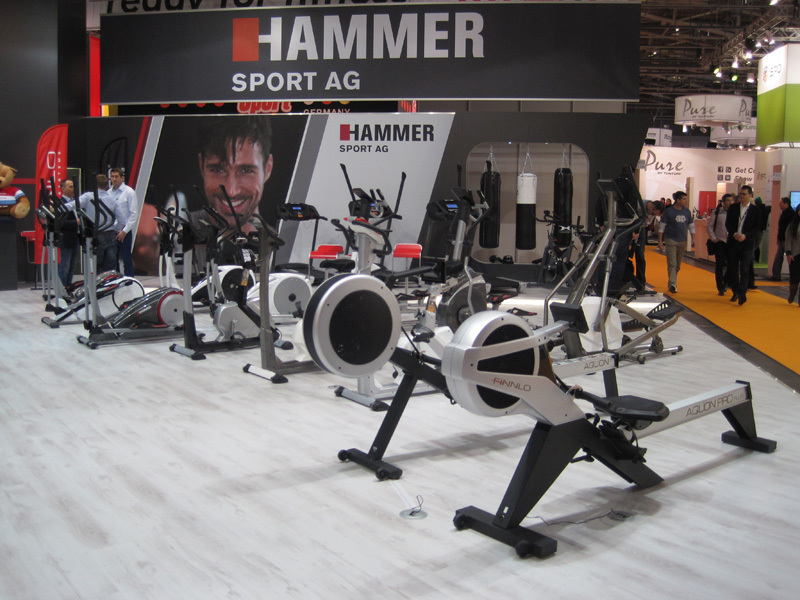 Perfect rower, even comfortable for tall people, excellent finish, very silent and a pleasant design. Diverting workouts. Great training device, easy assembly within 15min the workouts are great fun. great rower, great workout, great fun, great! A high-grade item and the assembly manual is very precise. It is great fun to train with it, no rattling and no dragging like on other rowers. I already did 70km and I do expect it to be problemfree. Just perfect, except for the description! Top unit and very easy setup! 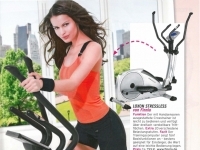 In February 2013, “Shape” the fitness and lifestyle magazine for women, presented under the slogan "High-tech for the home" the latest fitness equipment that the market has to offer. 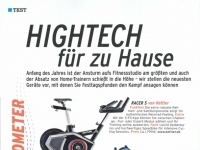 Among other things, the Aquon Pro by FINNLO was presented: Highlighted was the high calorie consumption, the ergonomic design and the possibility to create a professional training plan for Aquon Pro on www.der-trainingsplan.de. 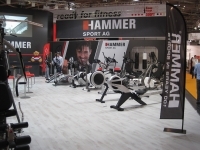 Every year in January/February the International Sports Trade Fair ISPO is held in Munich. 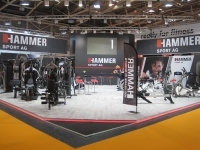 About 81.000 commercial visitors from 109 countries and over 2.400 exhibitors, presenting newest trends and innovations from the sports industry, participate in that event. The rowers from FINNLO are part of it every year. The premium fitness equipment is presented at the booth of HAMMER SPORT AG. The spectators as well as the competitors are always impressed from our innovative technologies and the great training quality provided. 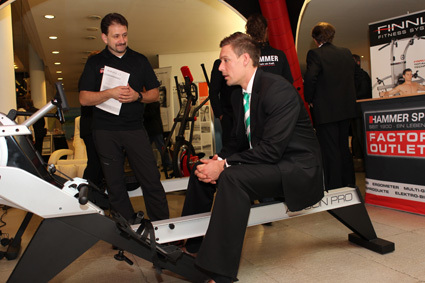 From 16 to 18 November 2012 the 61st German rowing day in Ulm took place. Every two years all German rowing clubs meet together here as legislative German Rowing Association - one of the most important and significant associations of the world rowing - to discuss developments and to bring in new features. 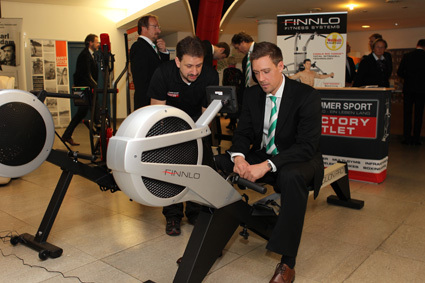 At this exclusive event, the new rowing machines of FINNLO were present and regarded strictly by active athletes and officials. Praise was given to the realistic rowing motion and the comfortable seat of the Aquon series.